One of my favorite places in Nashville is Thistle Farms. I experience healing every time I go there. 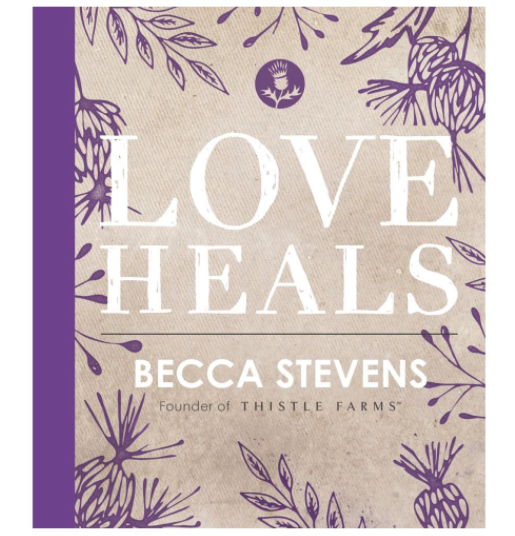 It is the creation of my good friend Becca Stevens, an amazingly kind-hearted woman, CNN hero and best-selling author whose most recent book, “Love Heals,” aptly describes what Thistle Farms is all about. 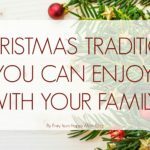 If ever there was an organization with a commitment to the generous, loving, and hopeful spirit of the Christmas season, this is it. They have a newly-opened café, where you can savor a warm cup or two of tea while conversing with old friends or making new ones. Right next to it is the Shop at Thistle Farms, where I love to browse and often buy their handmade (and homemade) body products and candles. 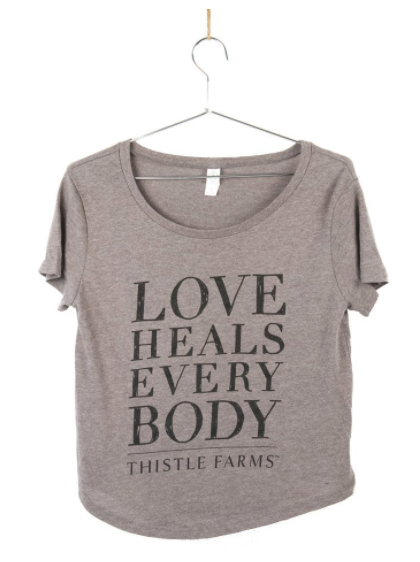 One thing I really love about Thistle Farms is knowing that when I buy their products, all revenues stay there – there are no manufacturing or middleman costs to be paid out of state or out of country. When you buy their products, you are doing yourself a big favor and you are contributing to the economic freedom of these women. 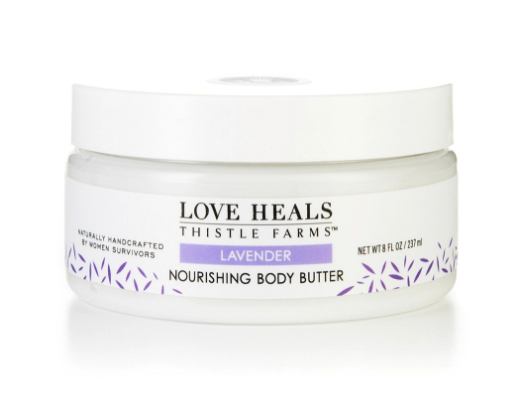 I can vouch for Thistle Farms’ products with enthusiasm, based on my experience using them. 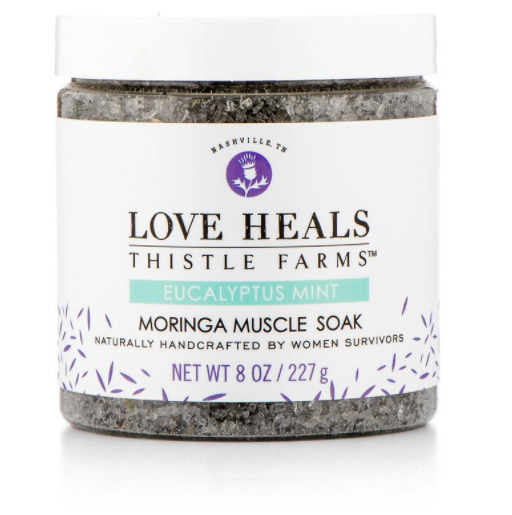 Not only are their body products handmade with lots of love by the women survivors in their Nashville production facility, they contain the highest quality natural ingredients. No phthalates, no parabens, no formaldehyde, no synthetic fragrances. Provides all the benefits of thick creams with less bulk and more healing hydration. 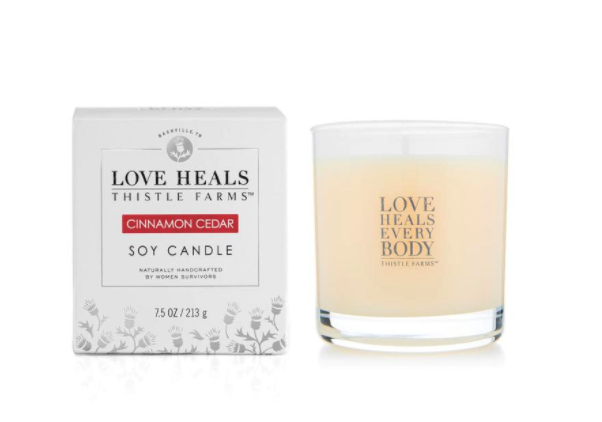 Available in two scents: Citrus Wood and Lavender. Candles gently illuminate a table, softly scent a room, and even light the way home. Forget the stress of the holidays with naturally scented room sprays. 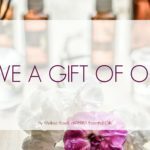 An assortment of products that includes lip balm, healing oils, body balm, bath soak, and bar soap. 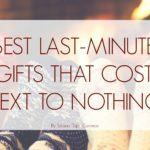 A lot to choose from here, such as a diamond scarf, knitted shawl, a variety of tees and hats, and wallets. When shopping for Christmas, please also keep in mind my new book, “25 Gifts for Christmas,” now available for sale. 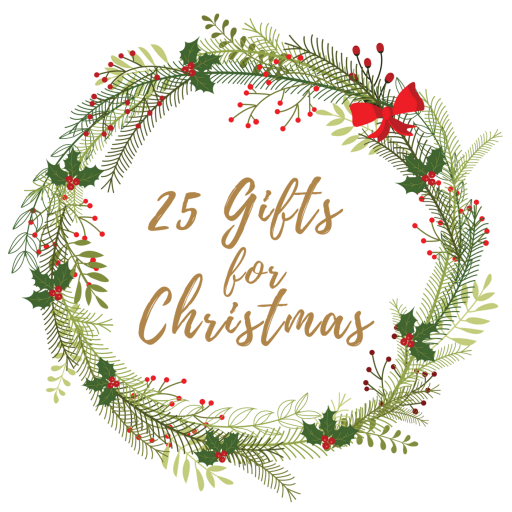 It’s the gift that keeps on giving – 25 times, in fact. 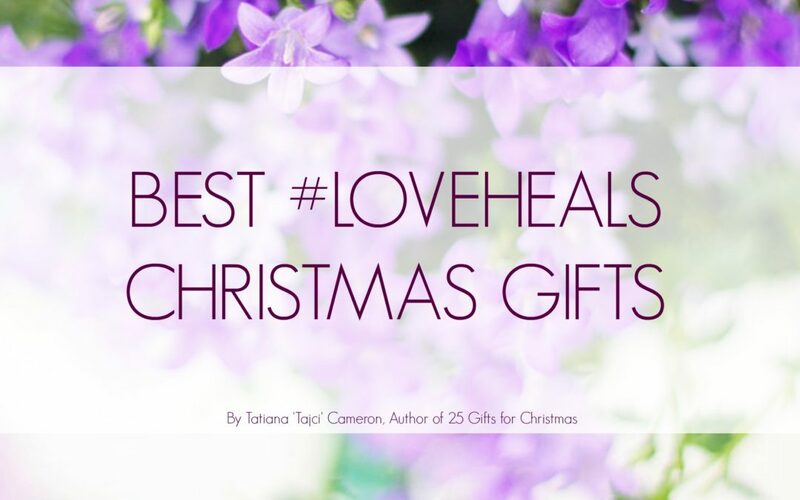 Tatiana ‘Tajci’ Cameron is an award-winning music artist, published author, host of TV show “Waking Up In America,” certified holistic life coach.